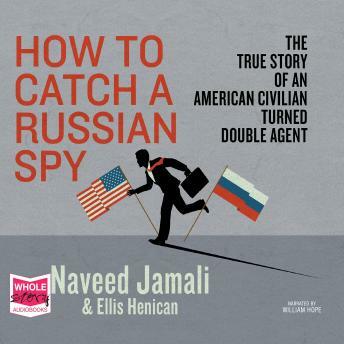 In 2008, almost two decades after the Cold War was officially consigned to the history books, an average American guy helped to bring down a top Russian spy based at the United Nations. He had no formal espionage training. Everything he knew about spying he'd learned from books, films, video games and TV. And yet, he ended up at the centre of a highly successful counterintelligence operation that targeted Russian espionage in America.